My name is Janet Smith and I am a new published author. 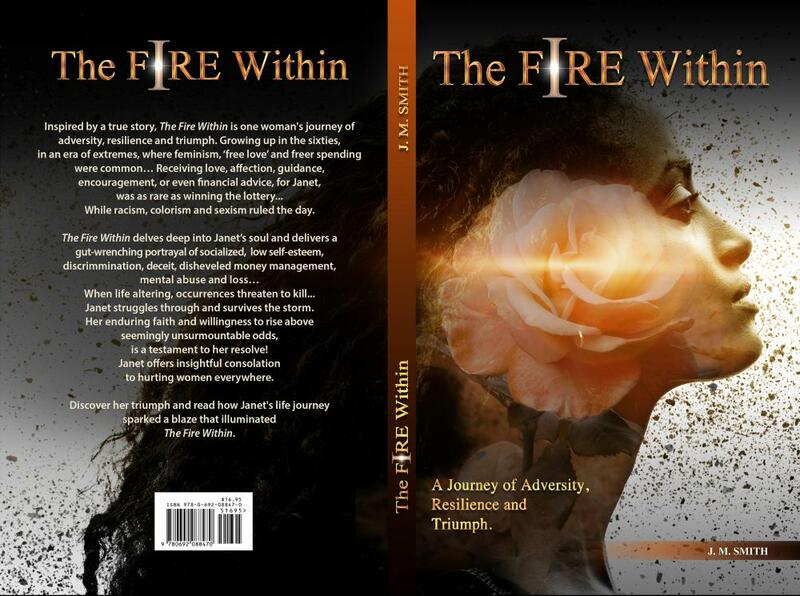 The Fire Within: a journey of adversity, resilience and triumph is the title of my memoir. The ISBN number is 978-0-692-08847-0. The book launched on May 20, 2018 and the book cover and Synoposis are attached. I invite you to go to my website at https://www.janetmsmith.com and see who we are. I am requesting a review. Thanks for your time and consideration.